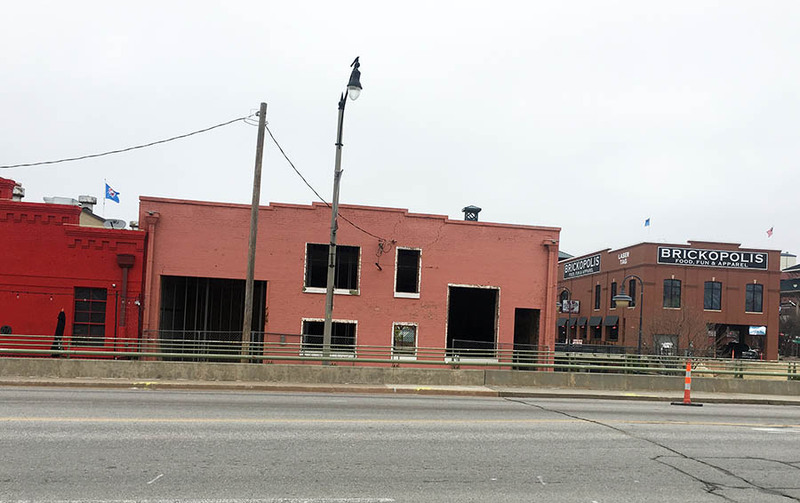 An LLC headed by local developer Richard McKown is planning to renovate and lease a long-vacant building in the heart of Bricktown. 119 E. Reno was built in 1910 but has been vacant for many years. It is one of the last completely vacant buildings in the thriving district. 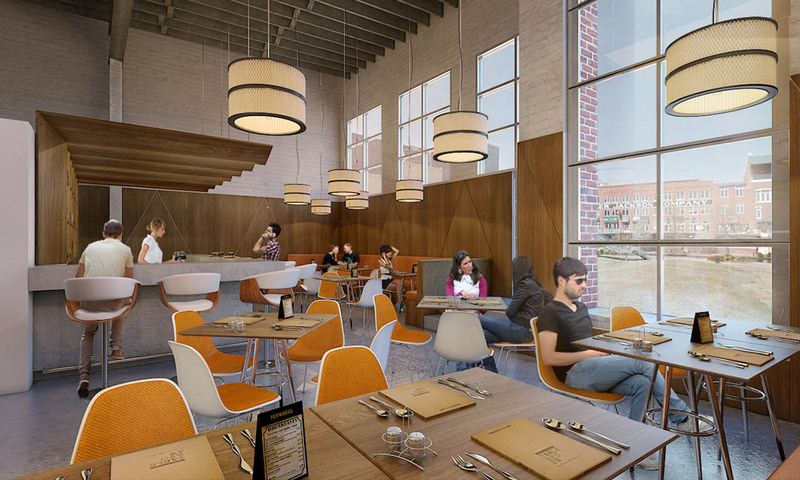 Plans call for replacing all the damaged wood windows, along with replacing the overhead door on the south elevation with a new glass version, then adding two glass overhead doors on the north side. 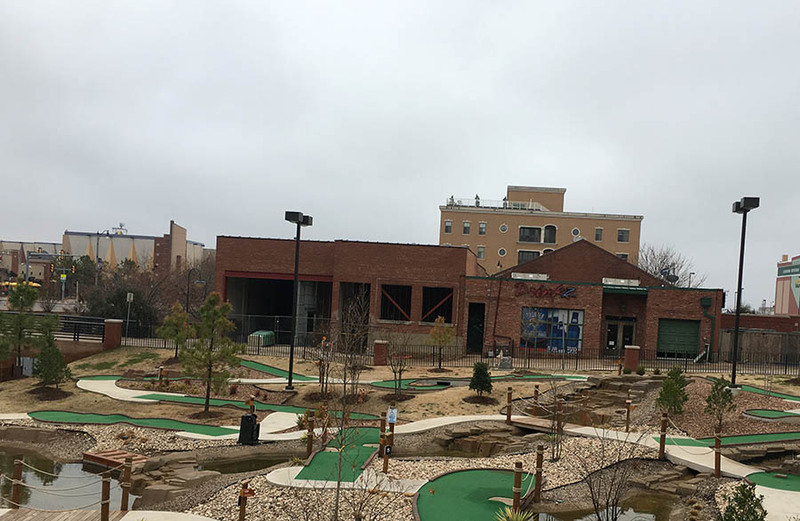 The north elevation faces the new Brickopolis miniature golf course. 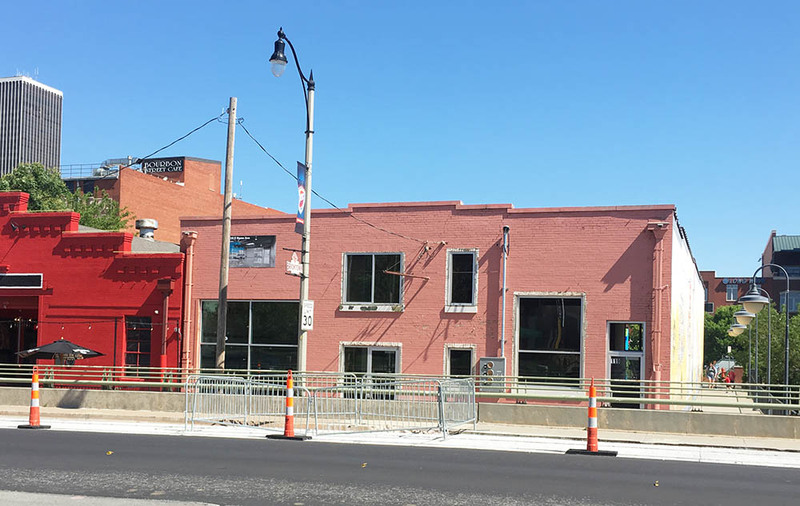 The east elevation – featuring a large mural facing the canal – will not be altered. The west wall directly abuts the building containing Whiskey Chicks bar. 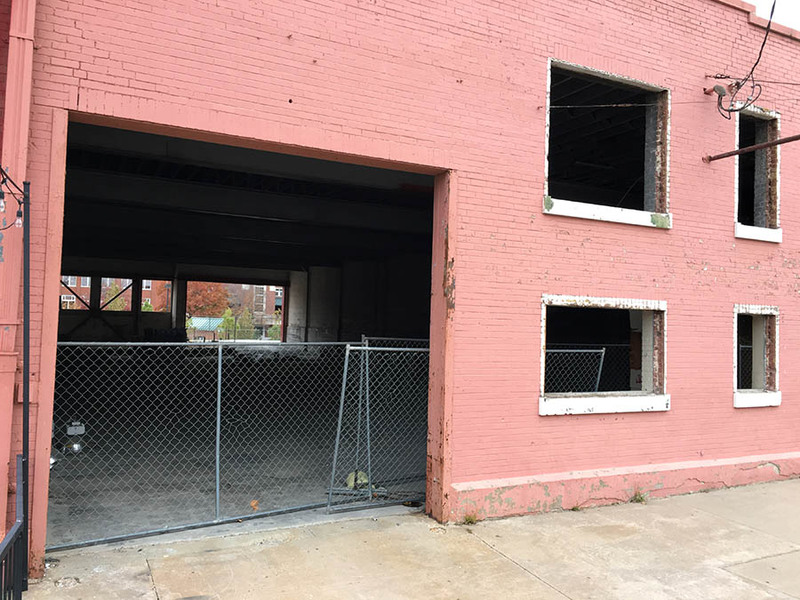 No tenants have been secured as of yet but the 6,854 square foot building will be split into at least two separate spaces. McKown recently completed renovation of The Plow building, just a few doors to the west. He also developed Level and Mosaic apartments in Deep Deuce. Architect for the project is AHMM. 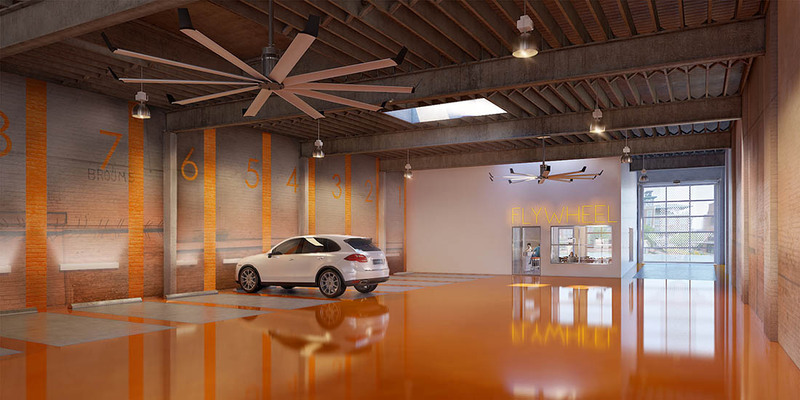 Believe they hope to get a bar for the northern end with the two glass overhead doors. It's been empty about 5 or 6 years. 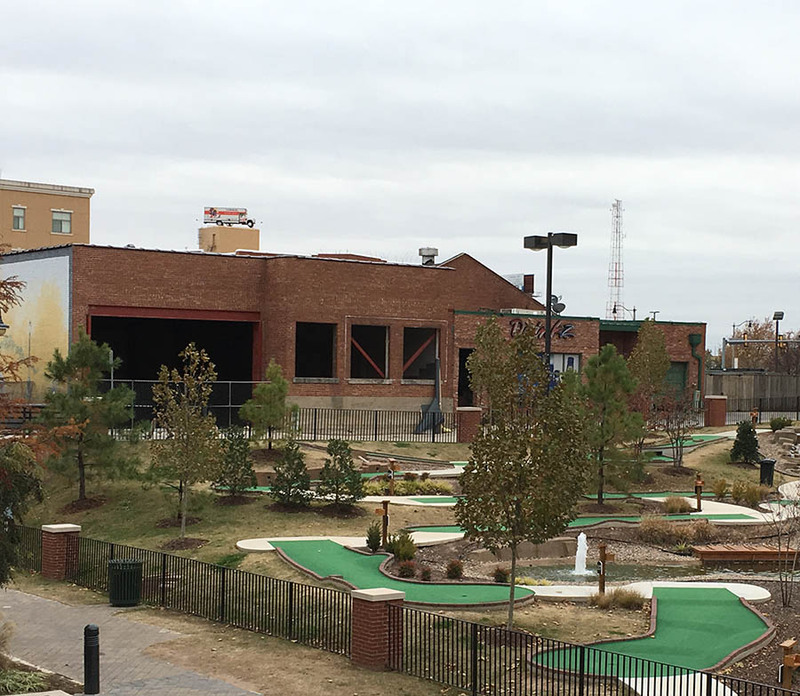 Prior to that it was home to the OKC Parks Department's canal and river maintenance crew and equipment for around a decade. Anything that will increase activity along the canal is a positive thing. Hopefully something exciting ends up going in there. If only something could be done about the Margarita Mama's space. With AHMM and McKown involved, you know it will be a quality project and that they'll get good tenants. They really have done incredible work in the core. This is great news. I always wondered what the hold up was with this property. Glad it's getting developed by the right people. 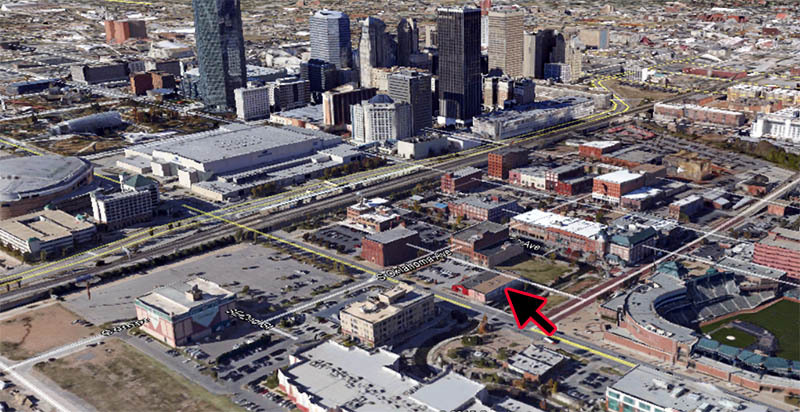 Richard McKown has been trying to put together a hotel deal on this site for a while and for various reasons it's not imminent but they are still hopeful of making it happen down the line. This 1910 building has been vacant for quite some time and is in disrepair with totally shot windows, roof in poor condition, and no heating or cooling. Also, there is no parking as the building covers the entire lot. McKown wants to activate this building and key corner but is reluctant to spend a ton of money due to future hotel project, so employed AHMM to come up with a flexible and cost-effective solution. The roof will be fixed and new windows and glass overhead doors will be added. 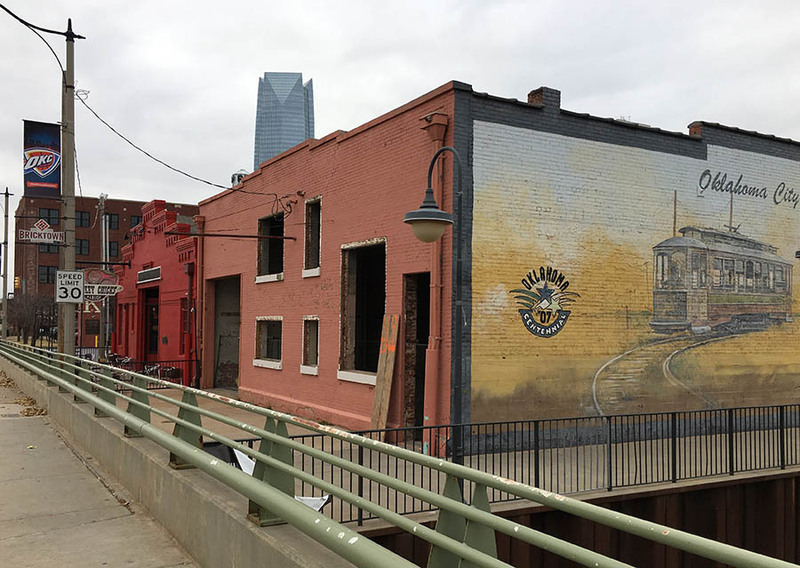 The idea is that there would be bar on the north end that would overlook the canal and a pop-up gallery space facing Reno (remember, McKown is an avid and highly respected artist). Between these two areas will be 13 parking spaces that can also be used for events. Awesome ideas IMO and a great way to use a vacant building while working on a higher and better use. Hats off to Richard McKown and AHMM... Both are making a big difference in the urban core. Pete, I was a little confused by Steve's article. Is this building going to be razed when the hotel deal is finally reached? Or would the hotel only be on the lot across the canal to the east? I'm sure it would be razed and the hotel would somehow be on both sides of the canal.